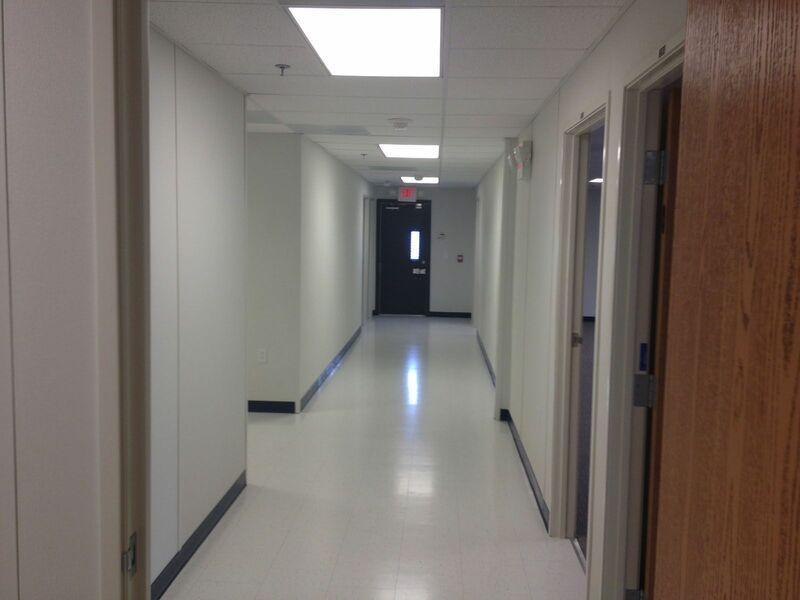 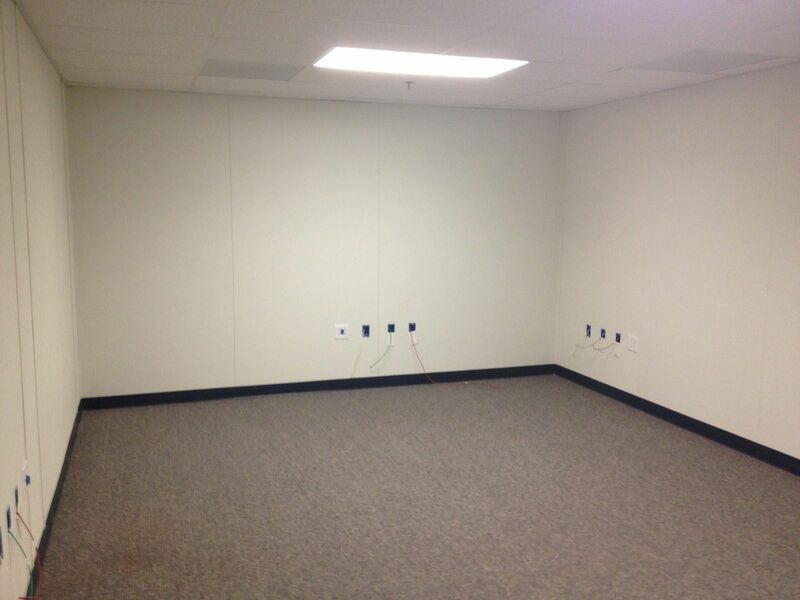 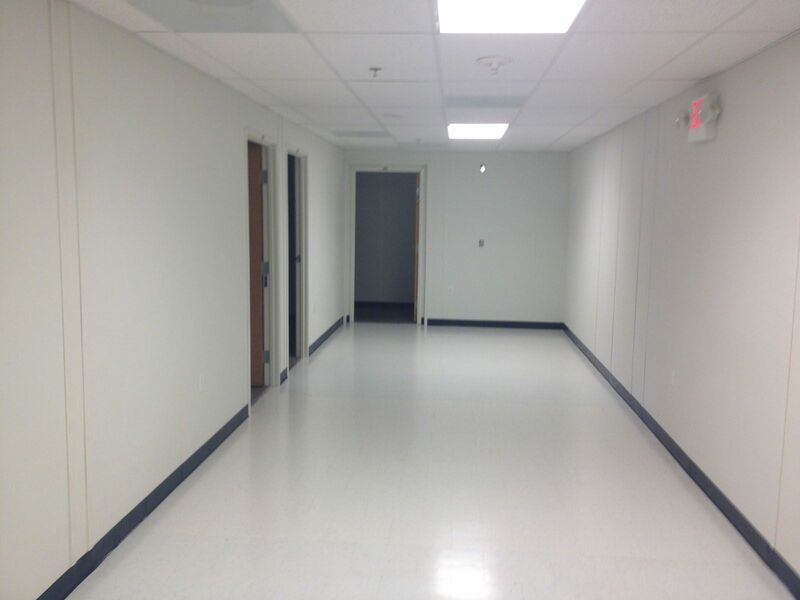 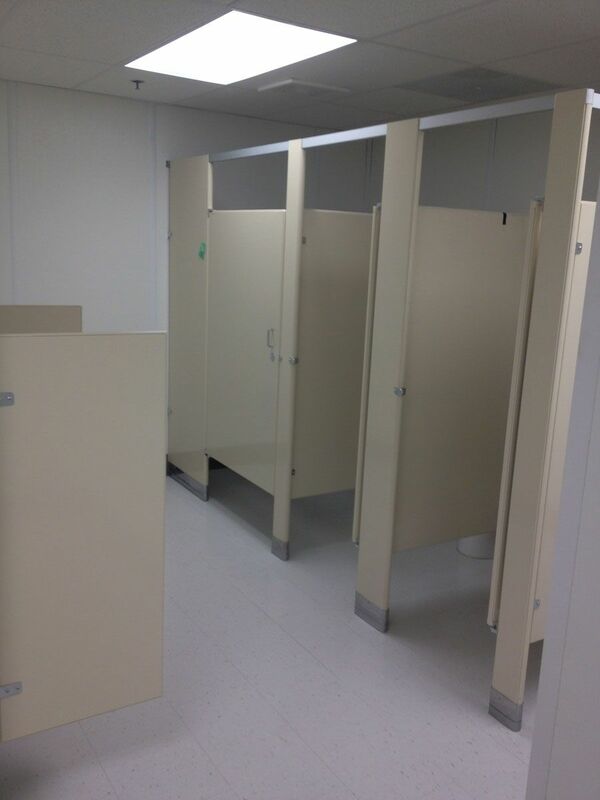 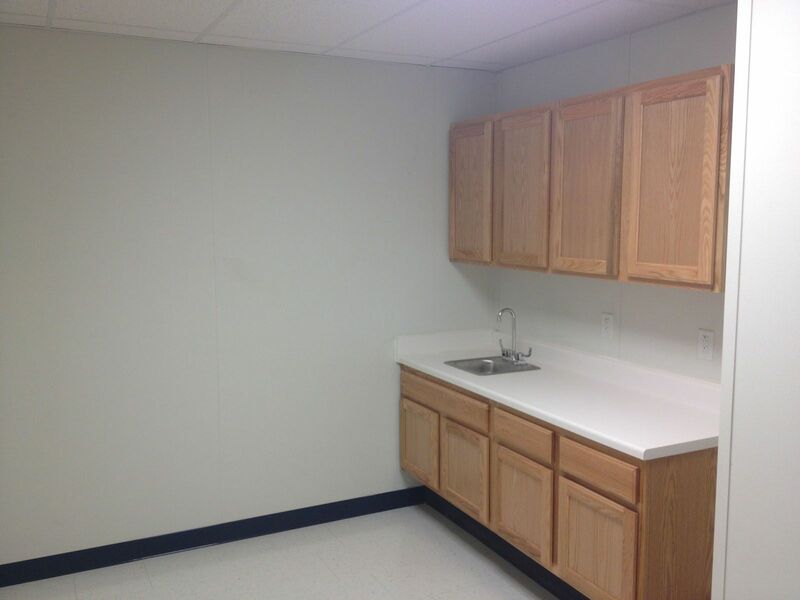 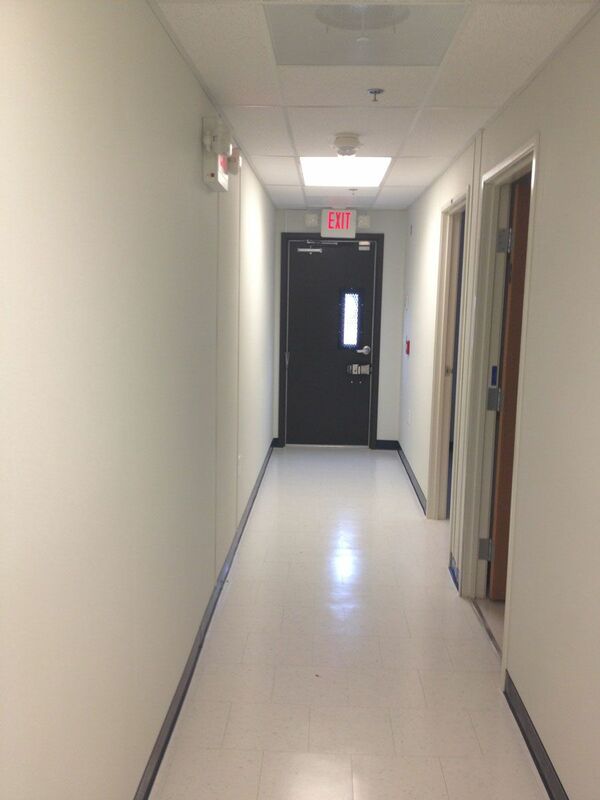 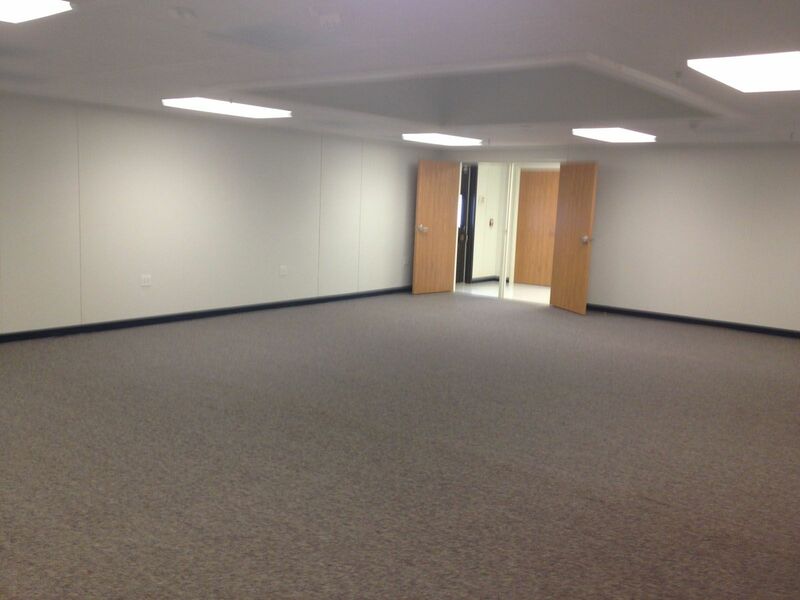 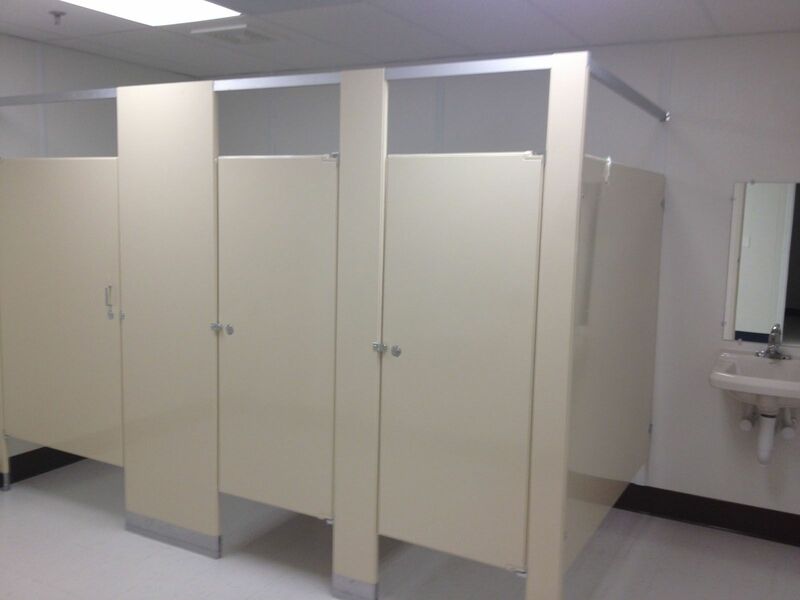 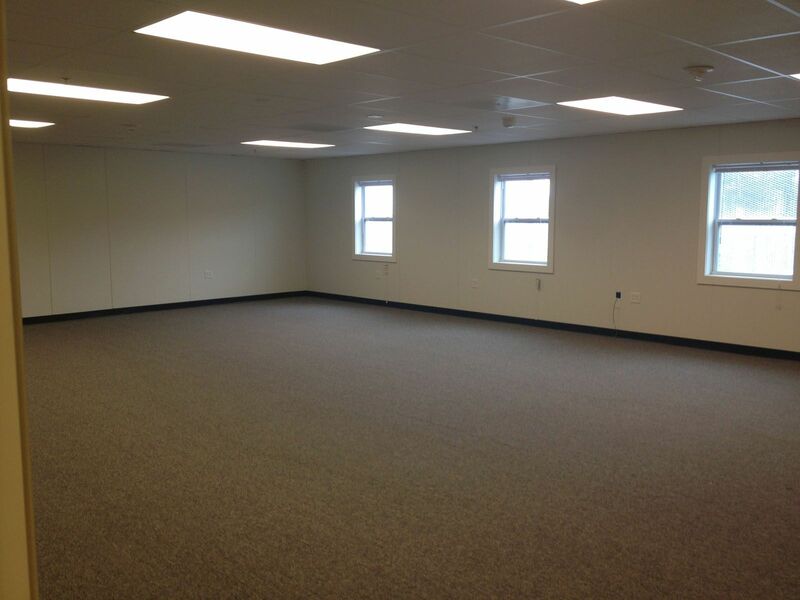 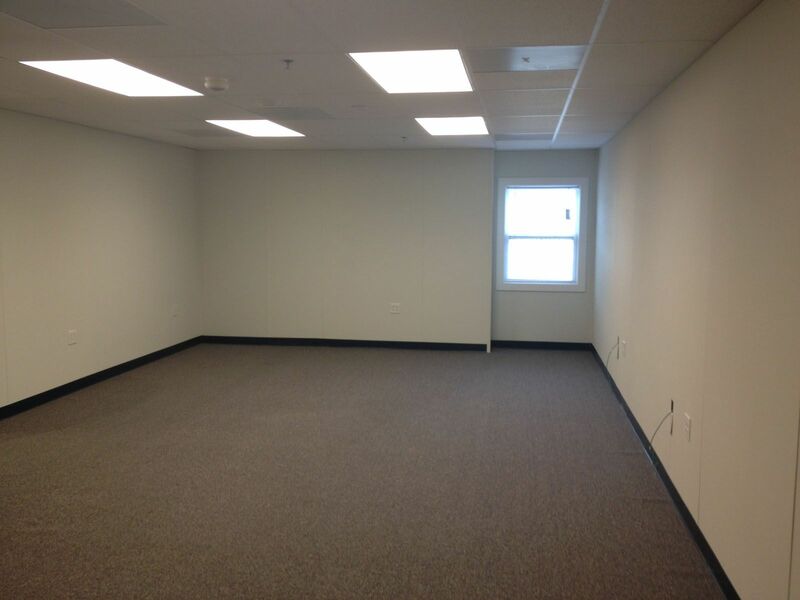 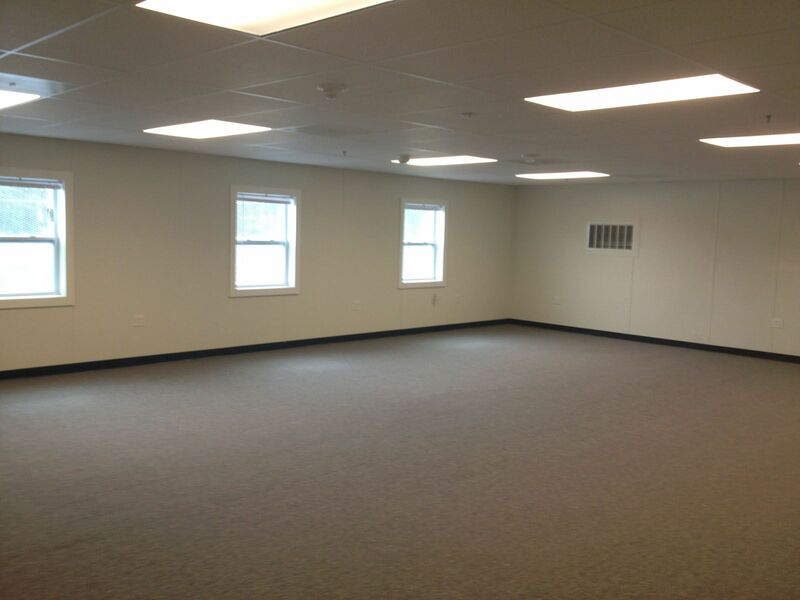 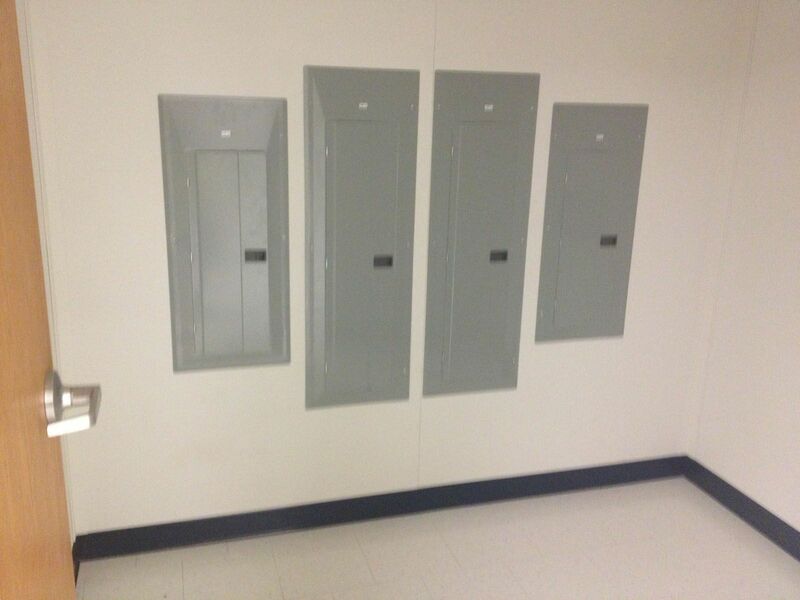 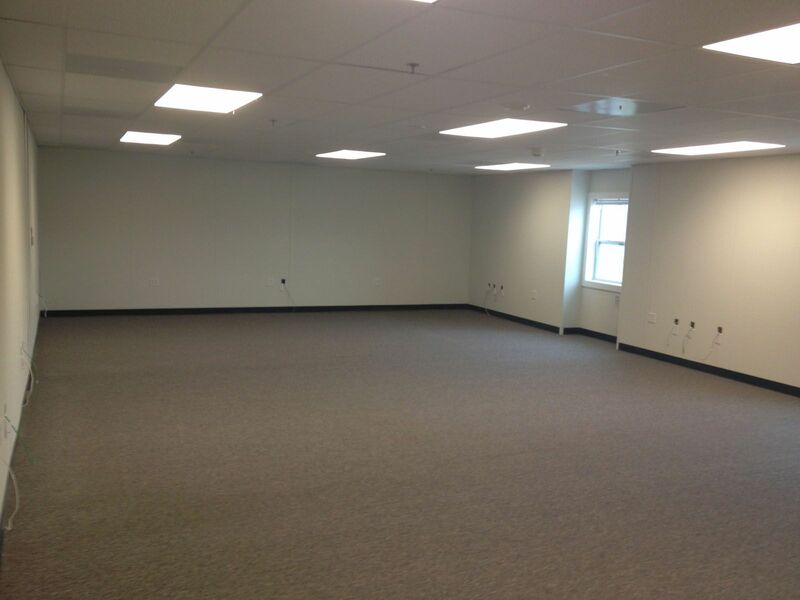 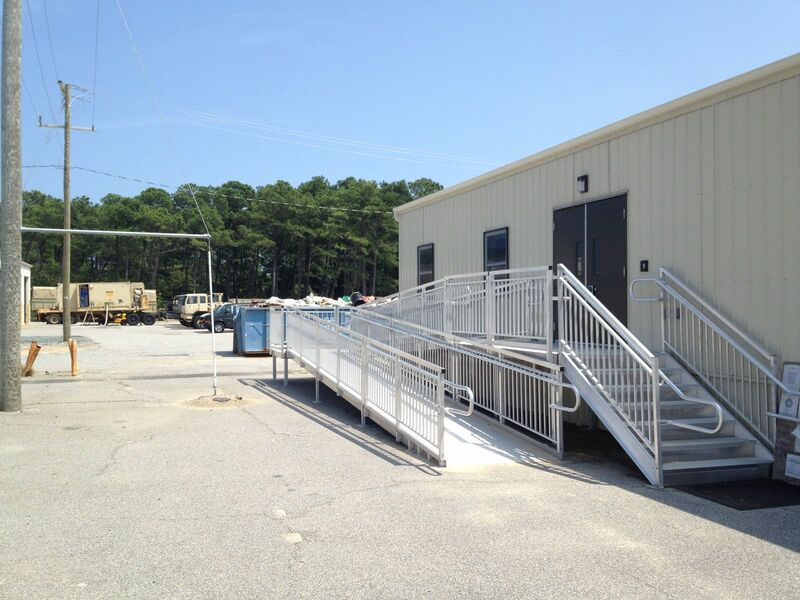 The Navy required (3) separated and isolated 5,000 SF areas for different segments of their team. 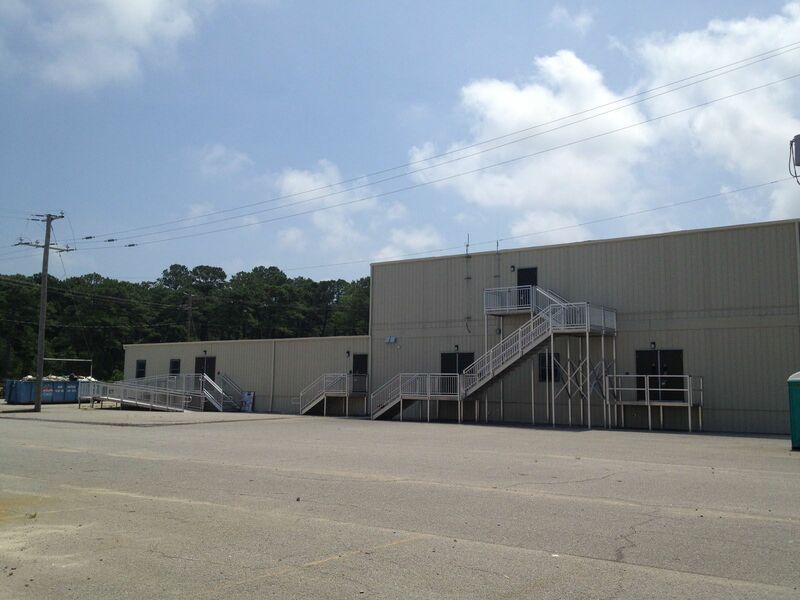 While the personnel had a common goal in training Navy Seals, their respective areas of expertise required separation. 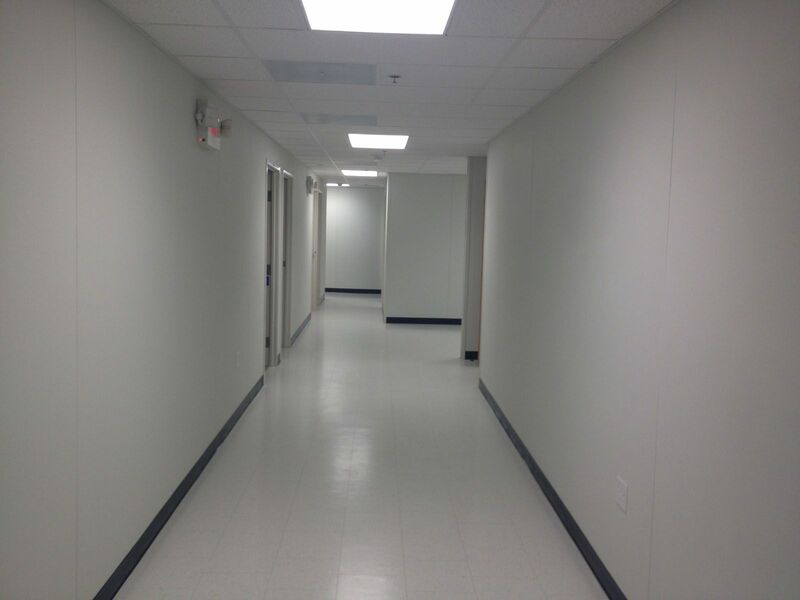 Because the site location was limited in available space, the building was designed adjoining the (3) 5,000 SF spaces into one 15,000 SF (2) story complex. 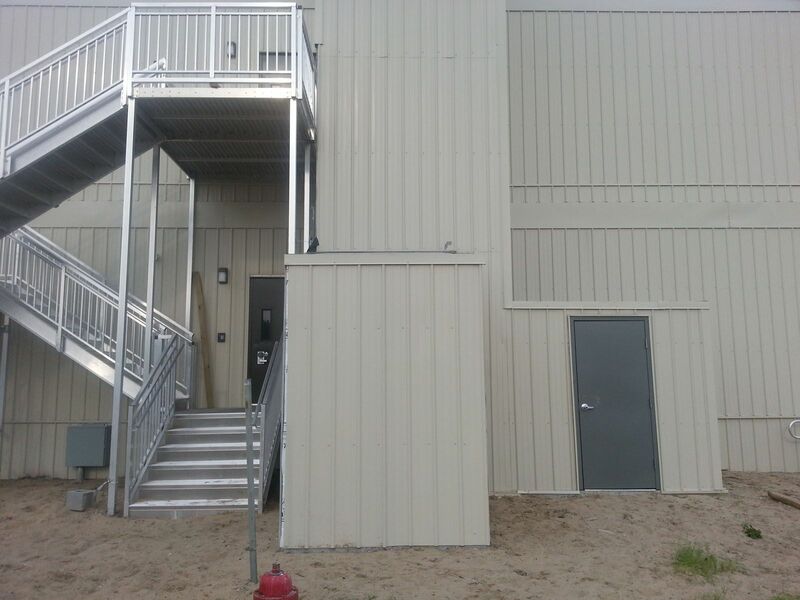 Considering that this use was temporary, Modular Genius designed the building so that they could be utilized as (3) separate 5,000 SF single story buildings once the lease is terminated. 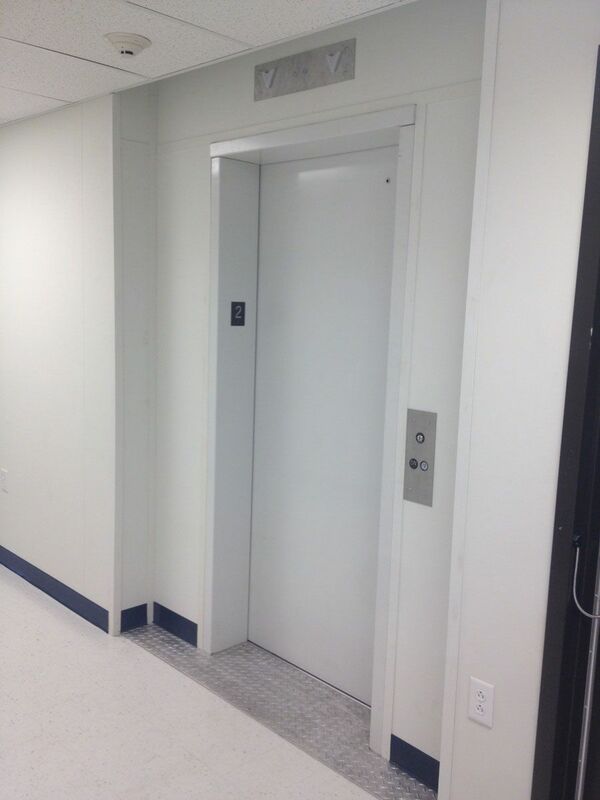 The modular elevator used to access the second story will be able to be reused for future requirements. 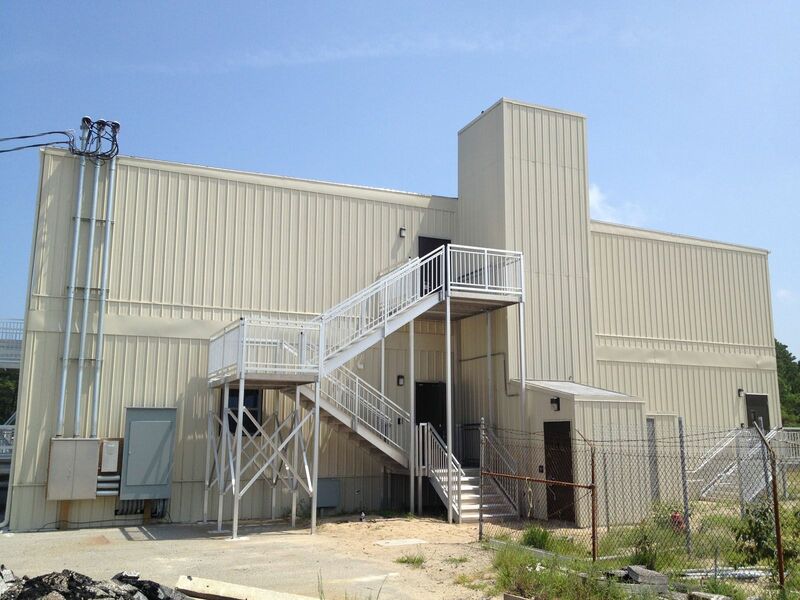 Because the building is to be used for an immediate yet temporary requirement at Virginia Beach, the use did not lend itself to site built construction. 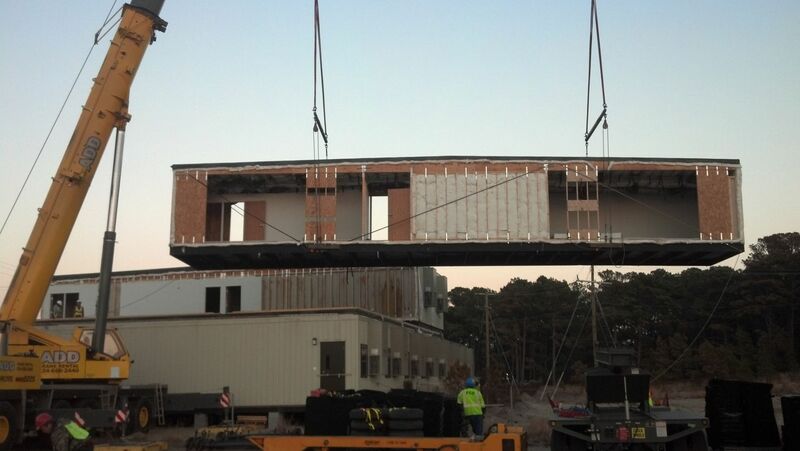 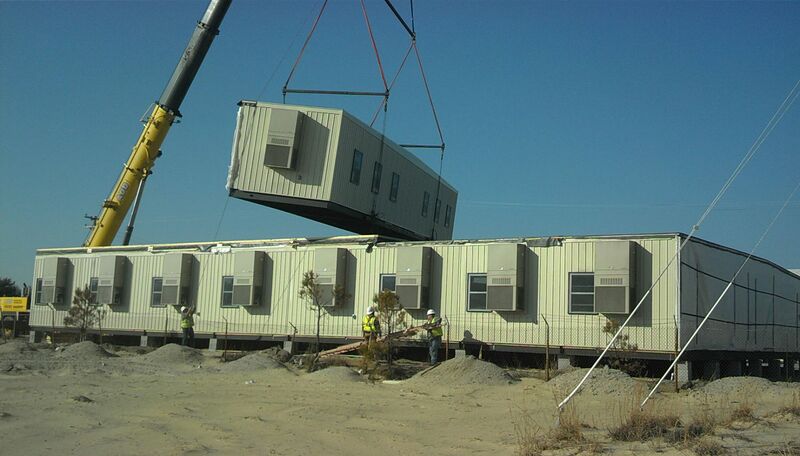 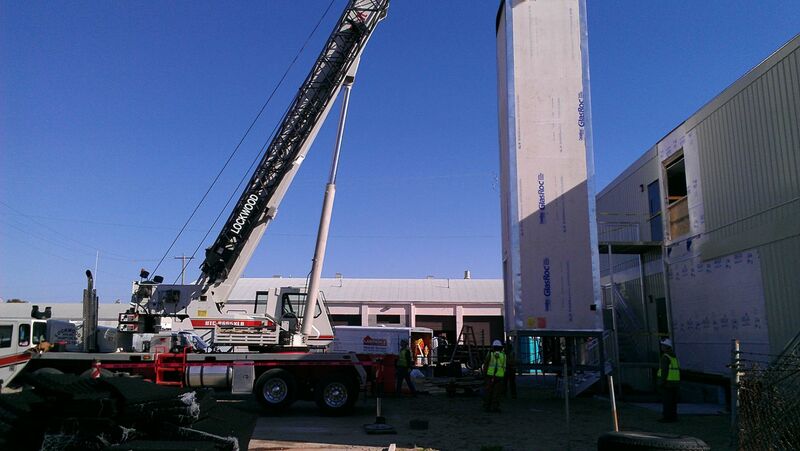 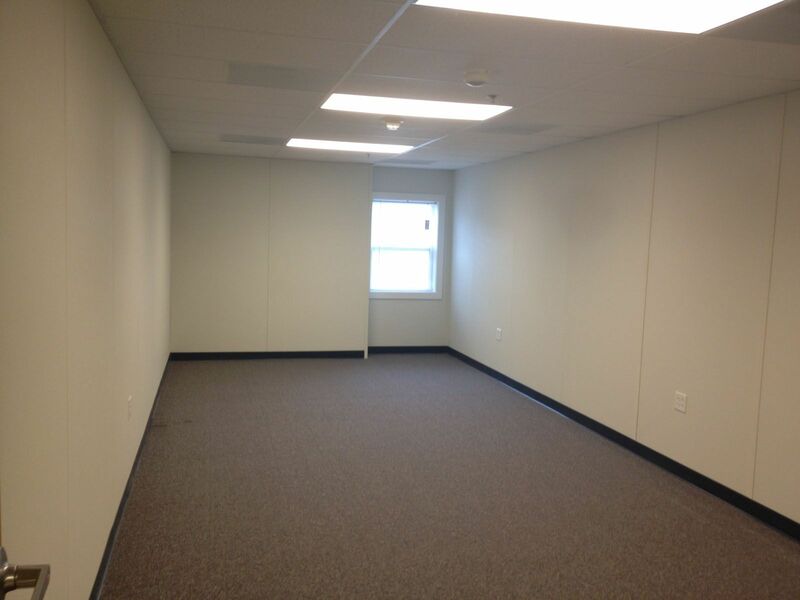 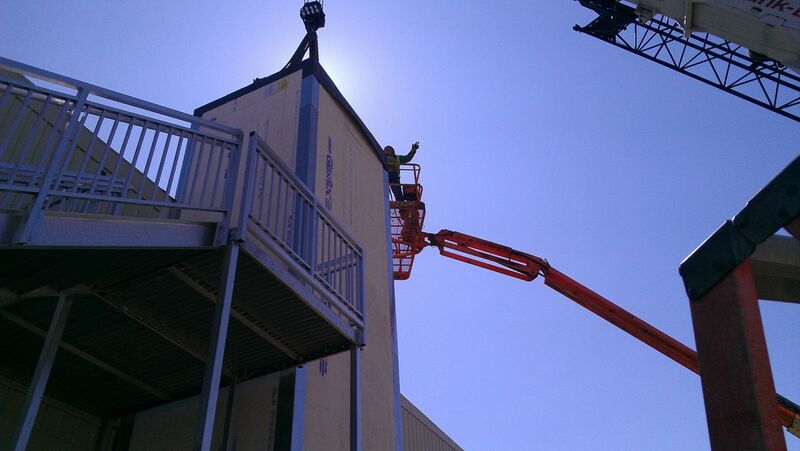 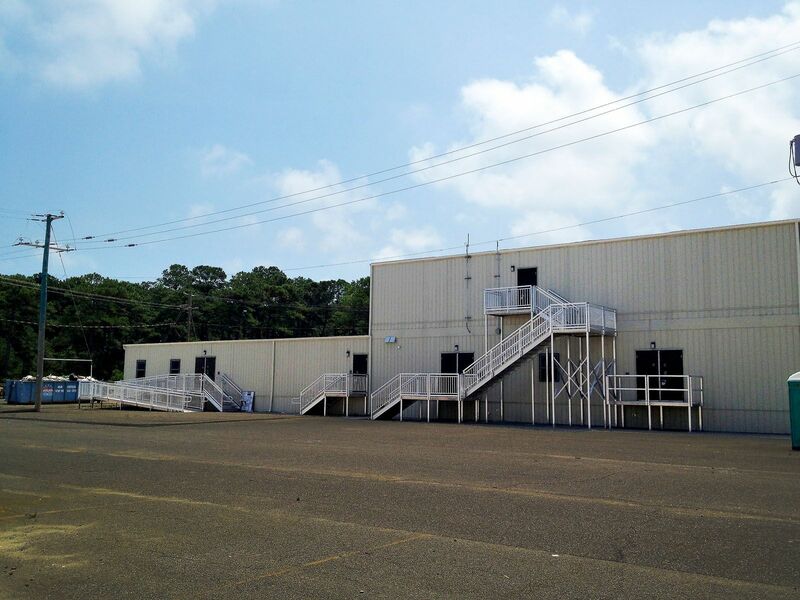 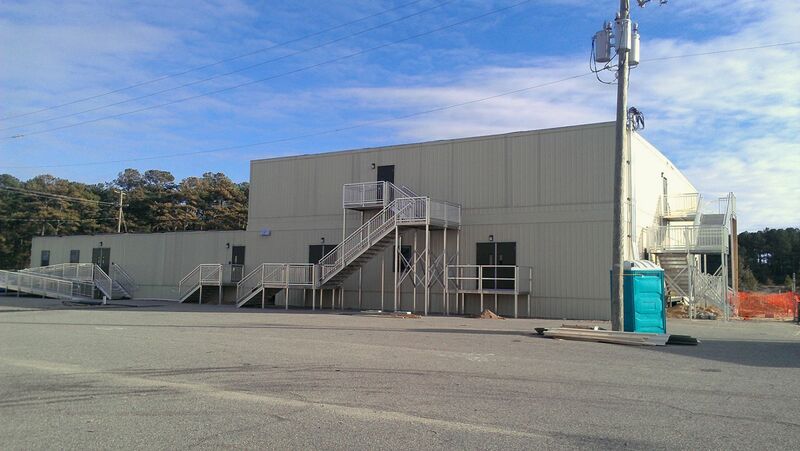 Modular Construction provided speed to meet the mission’s time frame, and offered a cost effective solution for custom construction in a desolate area. 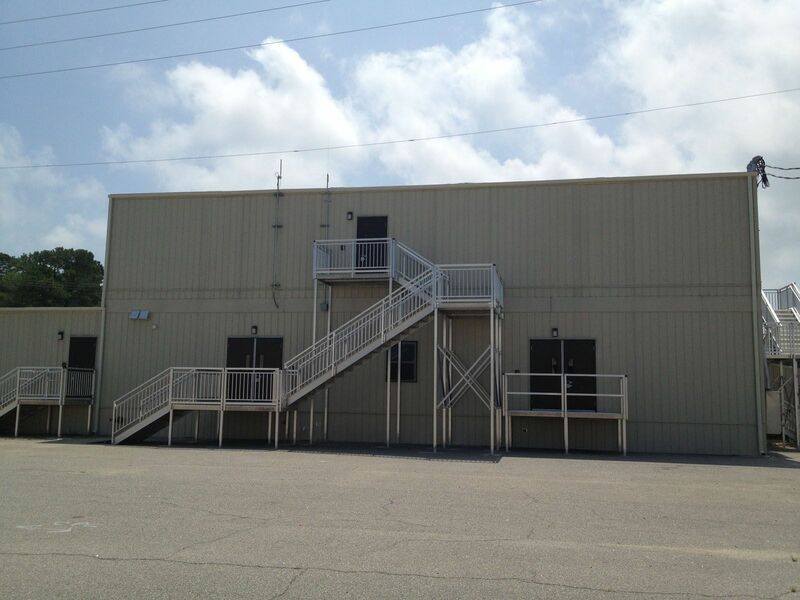 The 5,000 square foot second story was constructed so that it could be re-used as a single story structure. 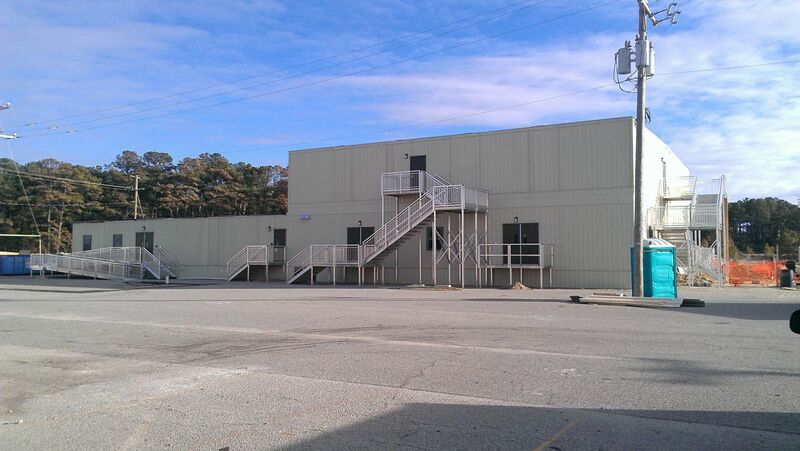 The roof of the first story also was constructed so that it could be reused as a single story once the mission was fulfilled. 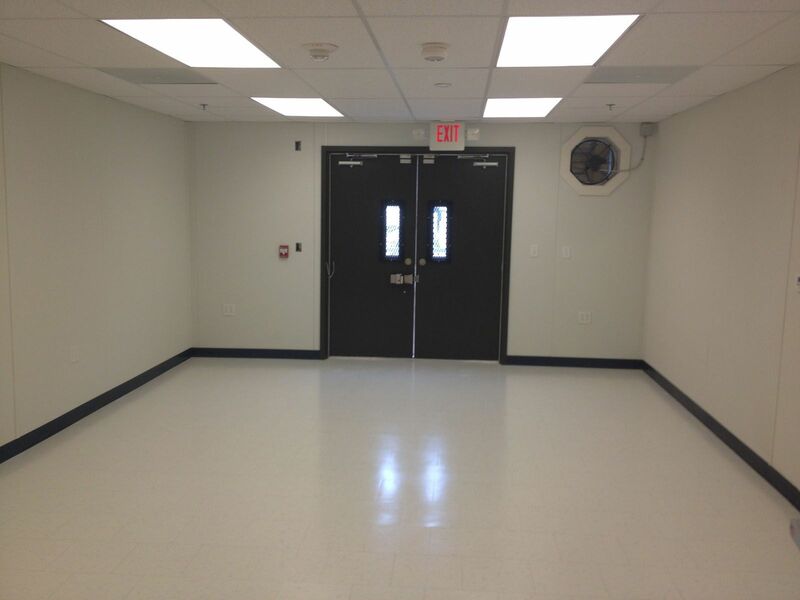 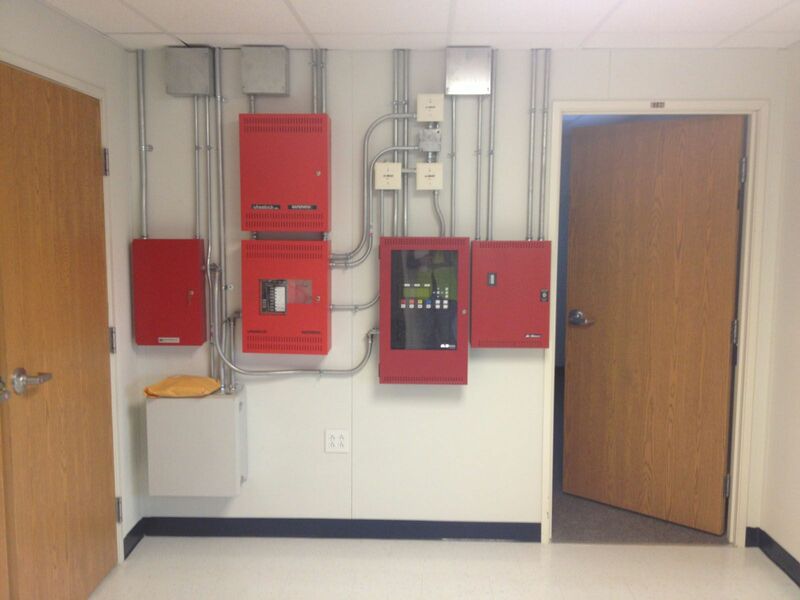 Standard stock materials were used in effort to reduce costs and meet the project timeline. 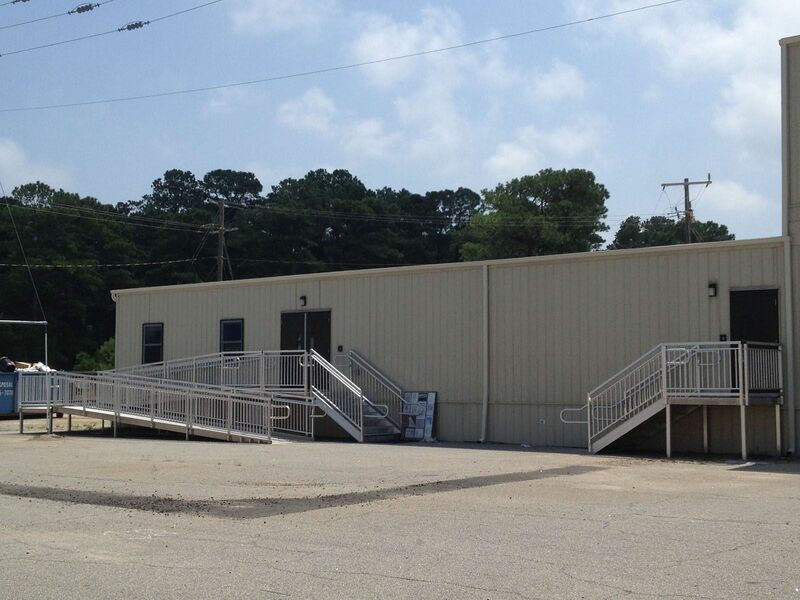 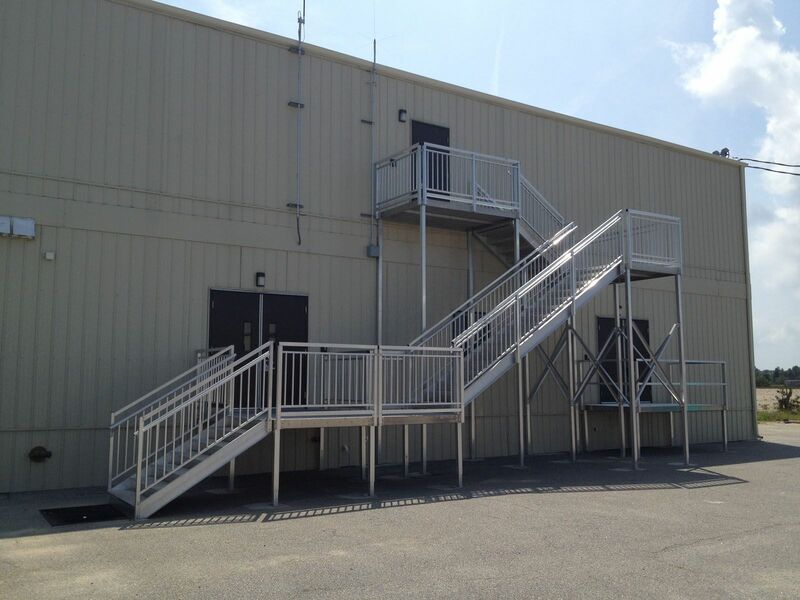 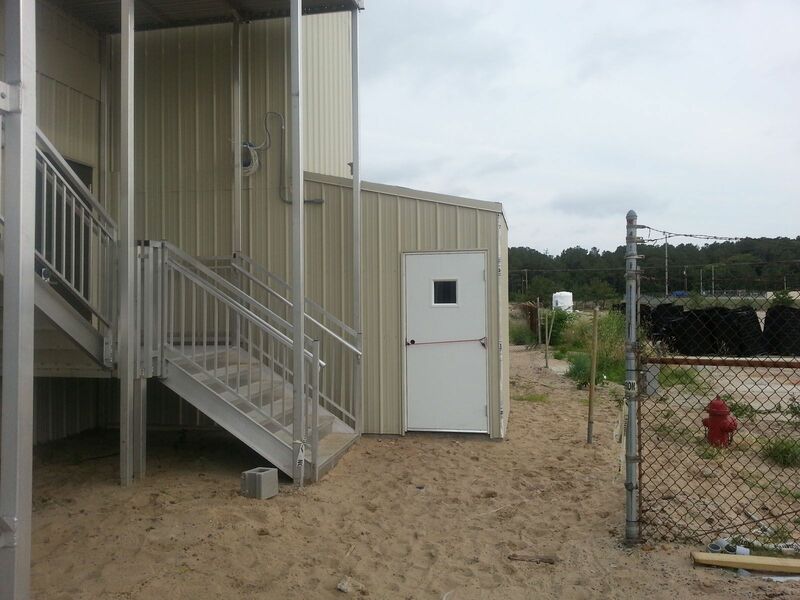 In addition to utilizing modular construction, reusable aluminum steps decks and ramps were utilized as well a modular elevator. 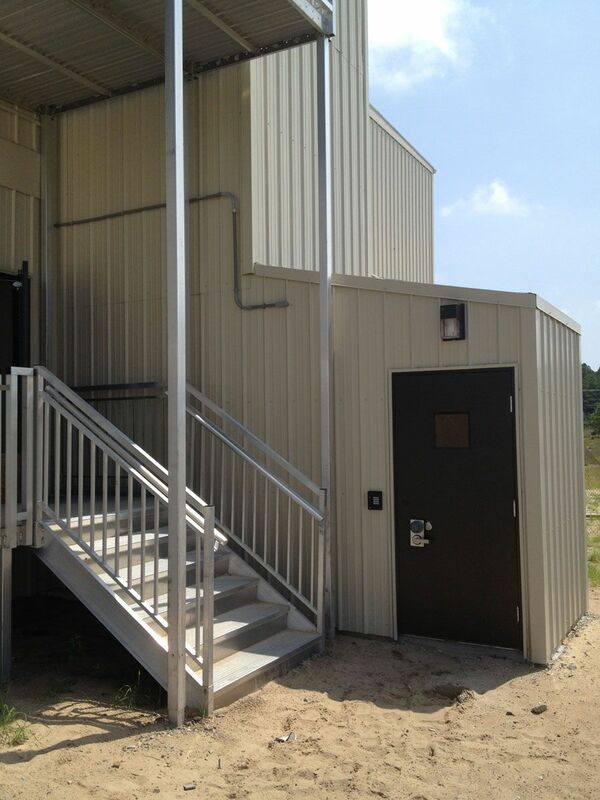 All of the pieces of this structure can re-used together or separately once this mission is complete.